Are you looking for a solution to your pain? 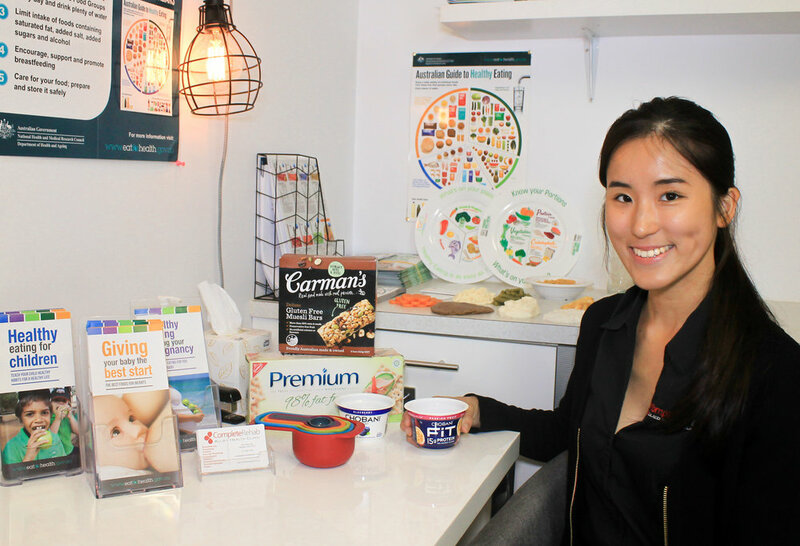 Want quick and effective results? 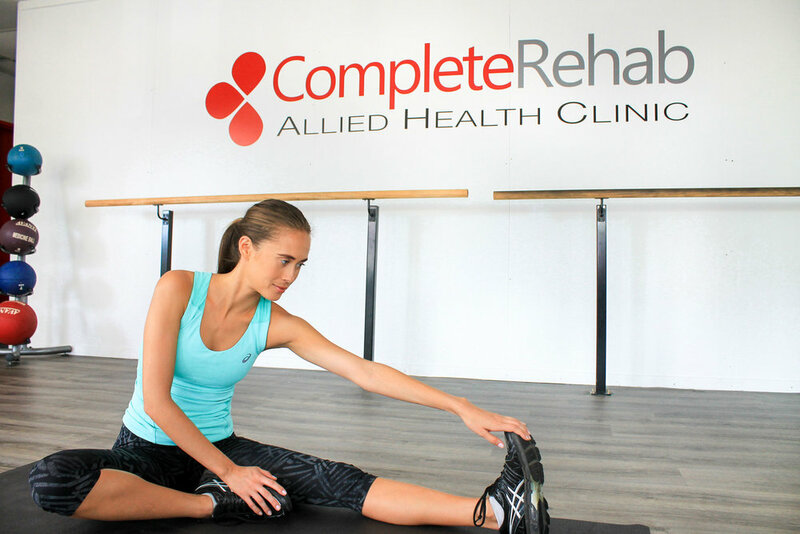 Complete Rehab are an expert team of professional, dedicated and caring Allied Health Professionals. 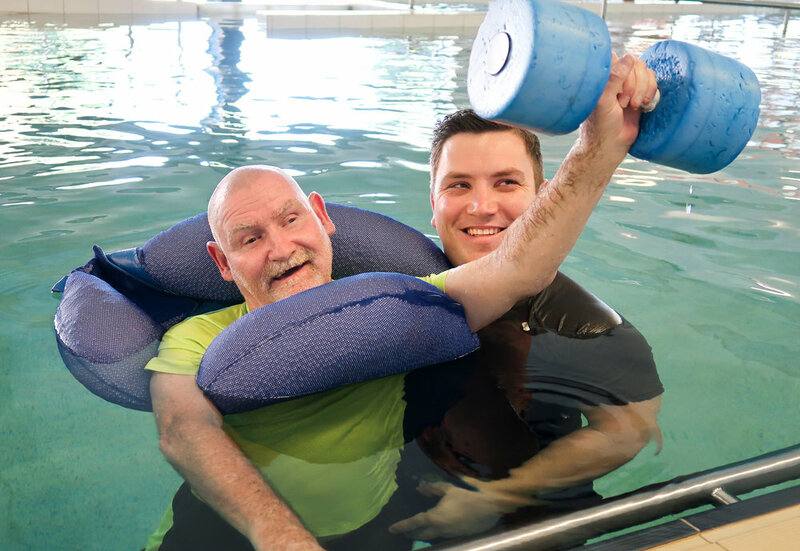 Complete Rehab works with you to understand your health concerns and achieve your health goals!